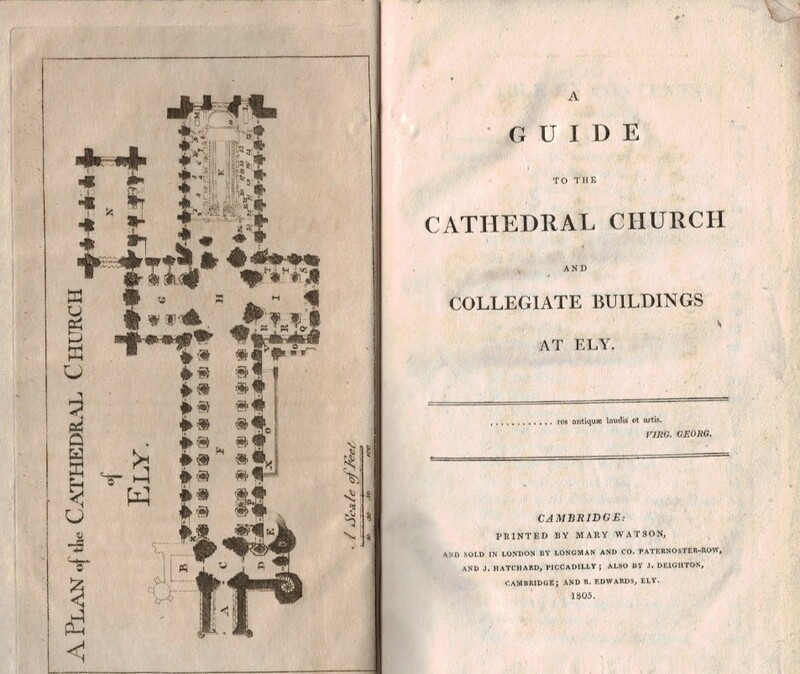 Barter Books : Anon : A Guide to the Cathedral Church and Collegiate Buildings at Ely. VG : in very good condition without dust jacket as issued. Modern rebind, new end papers. 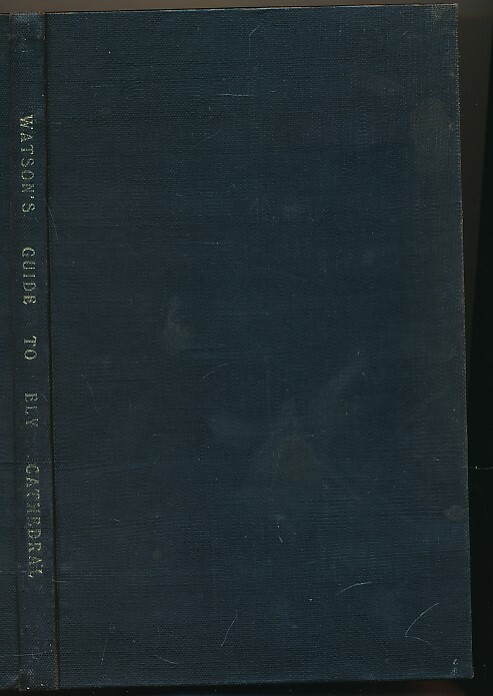 Book plate to front paste down. Light page browning. Pages untrimmed.